Stylish baby carrier: holds your baby and keeps you fashion at the same time. Washable and high quality material: durable for long time use. Breathable and soft: provides baby kids with comfortable experience. Aluminum rings to fasten: holds your sweet baby steadily and safely. Description:100% brand new and high qualityThis is a unisex suspender, useful and comfortable fit fo.. Pack of Medicine Dropper Plus infrared ThermometerThis infrared thermometer is specially for measuri.. 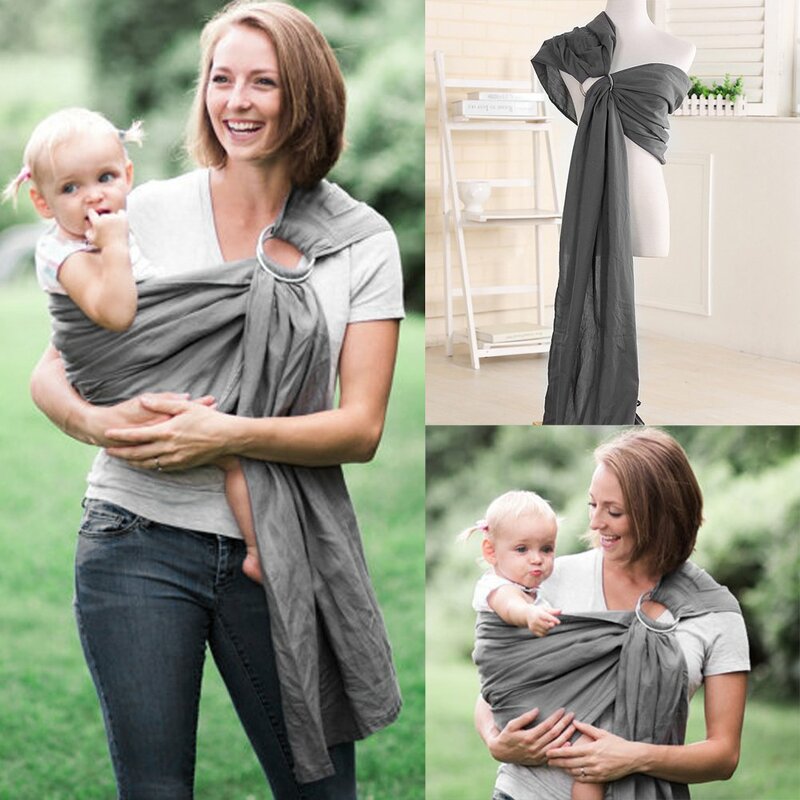 Features:Stylish baby carrier: holds your baby and keeps you fashion at the same time. Washable and ..
Baby Stroller Bag Cute Carriage Pram Cart Animal Storage Mummy Nappy Bag Water Bottle Diaper Bag Bab..